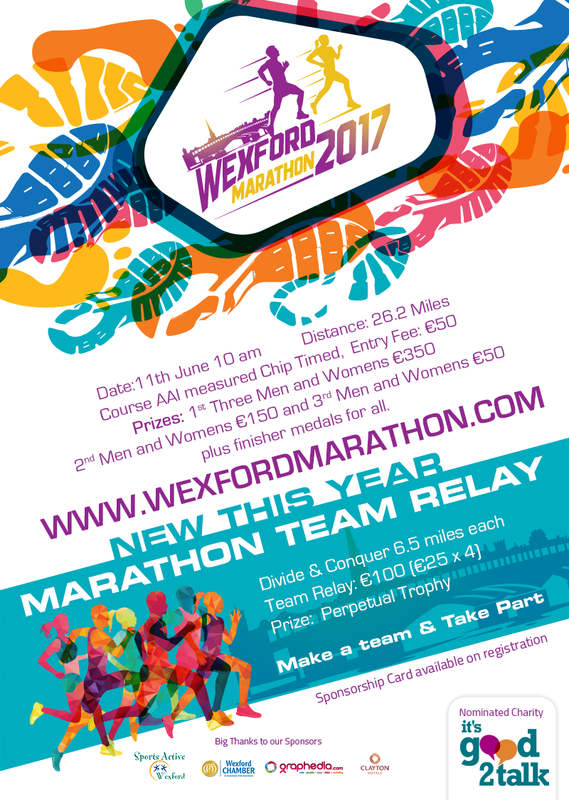 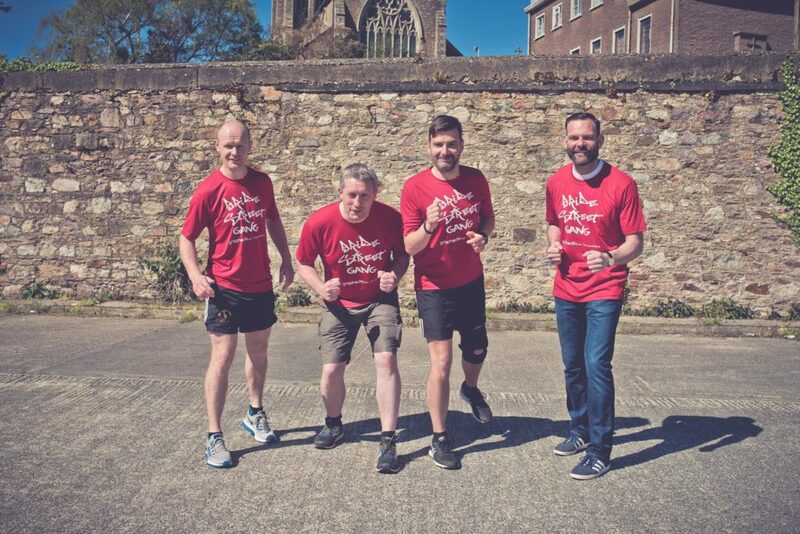 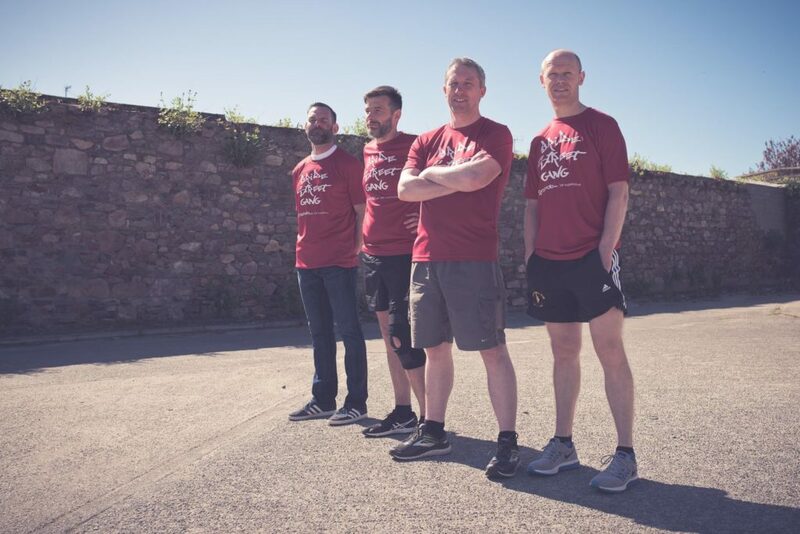 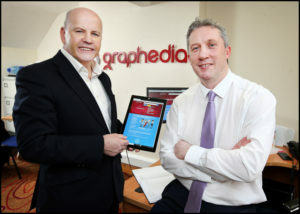 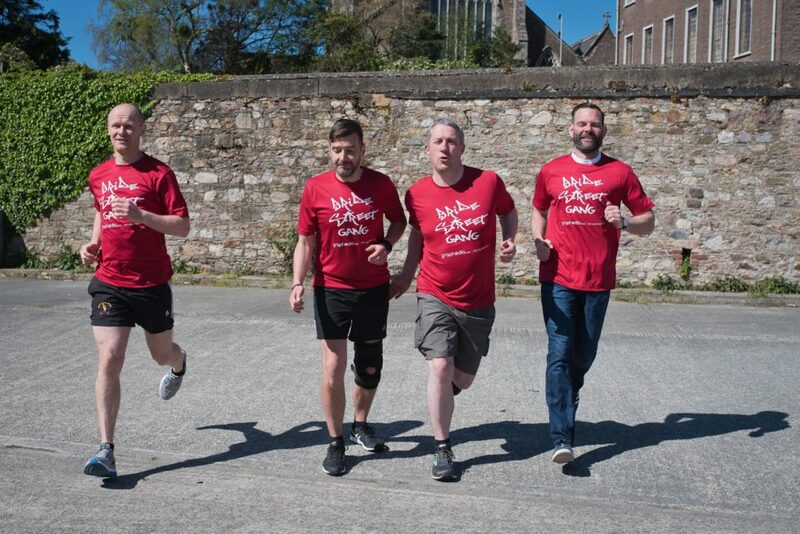 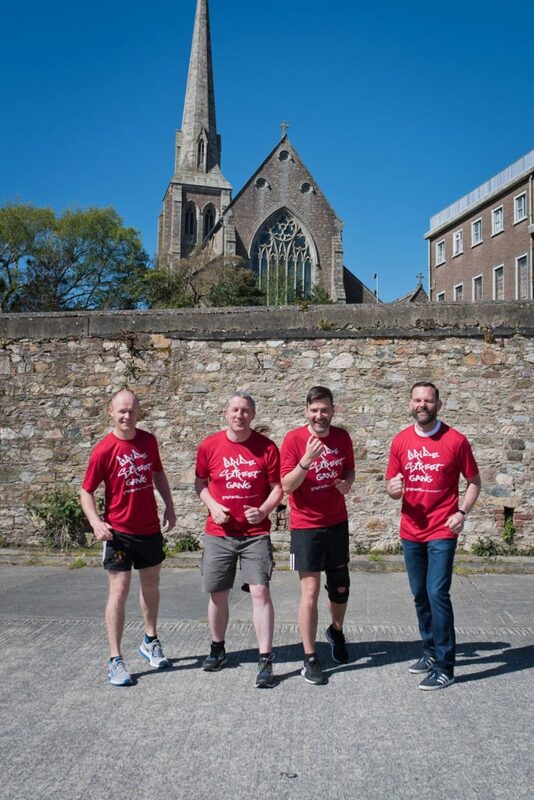 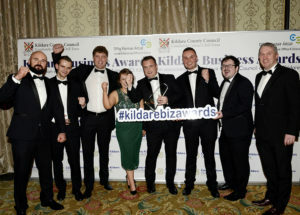 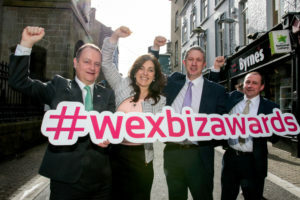 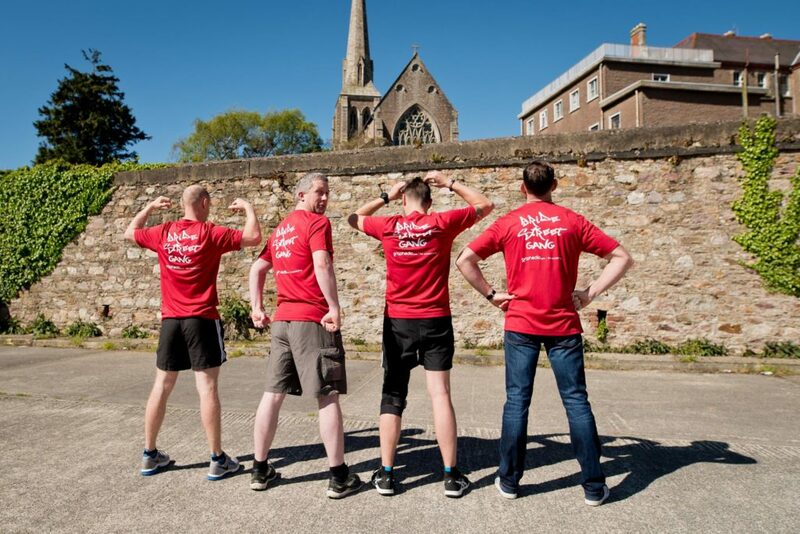 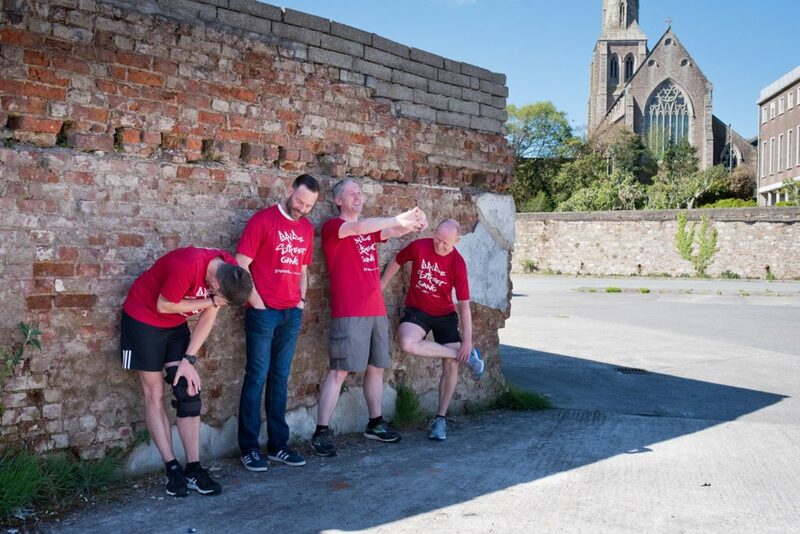 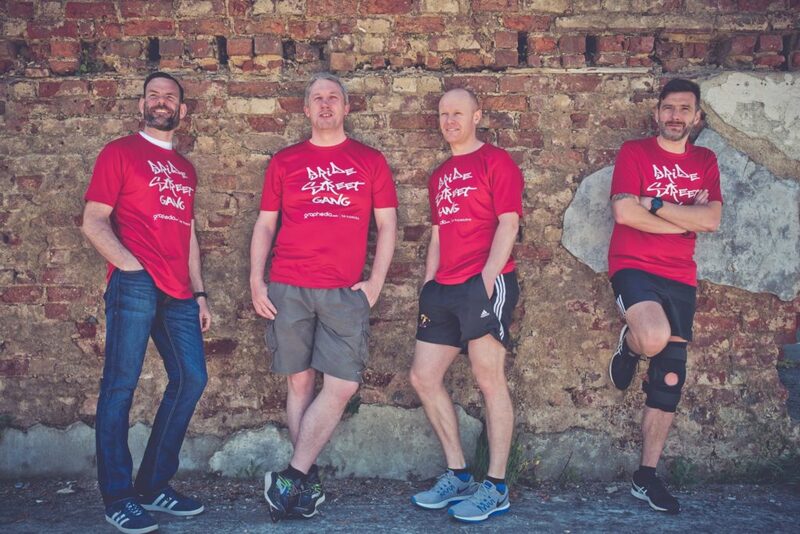 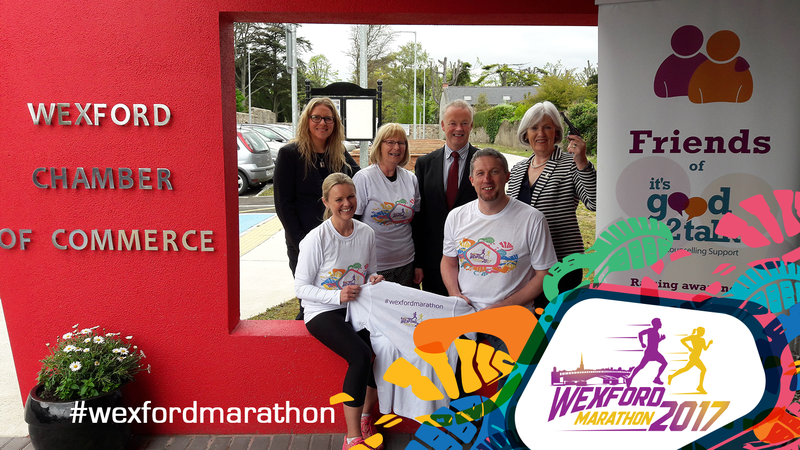 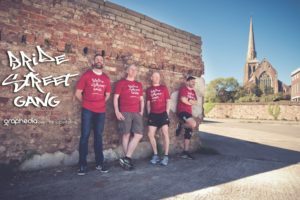 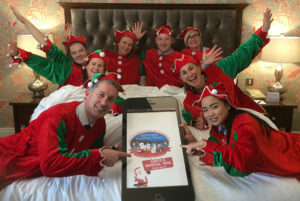 We are putting out a challenge to any company or team to try and beat us at this years Wexford Marathon Team Relay. 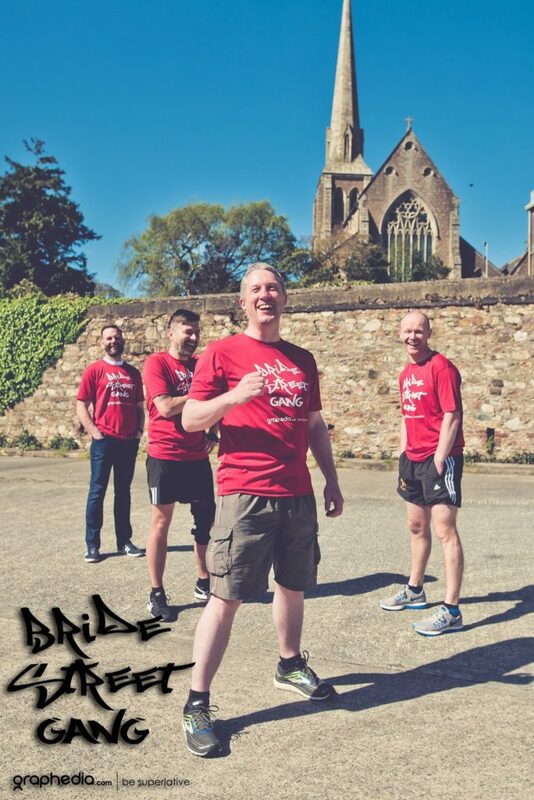 We are Laying the smack down, So tag us on your entry to this years marathon, lets have some fun and see if you are cooler than us 40 year old studs. 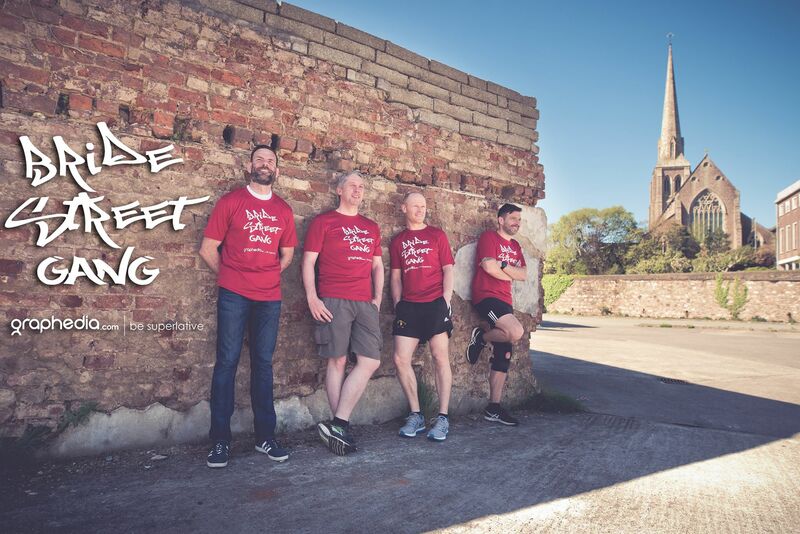 Thanks to Lee Robinson Photography for the photos and Sportkit / Promotex for the Running Shirts.